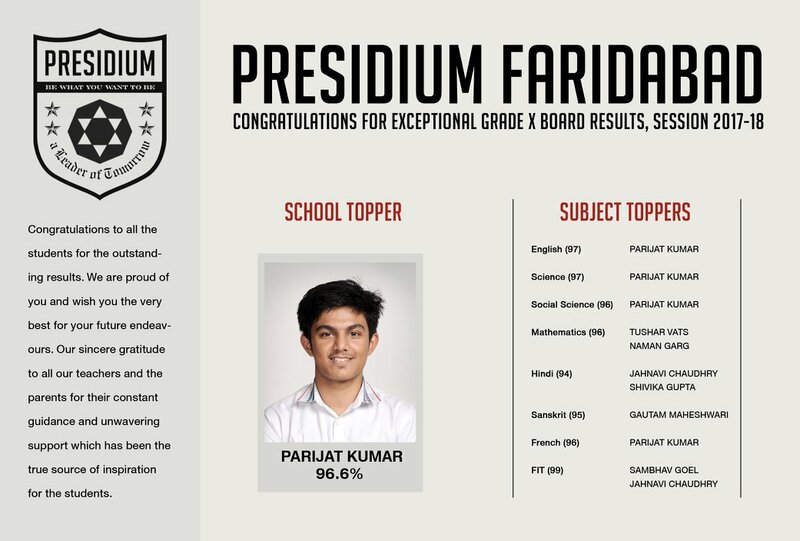 Examinations are not just a test of brilliance, but, the perseverance to be brilliant constantly. 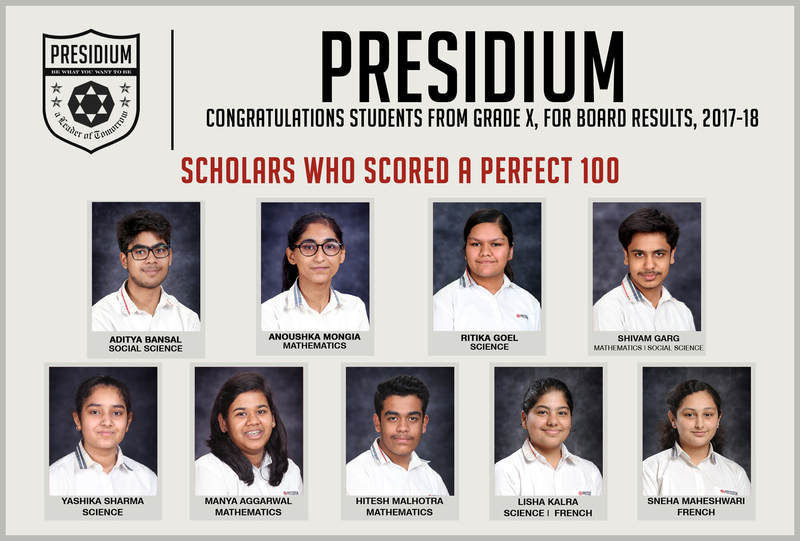 Presidium believes in providing par excellence education to its students, that not only creates scholars out of them but encourages them to excel in all spheres of life. 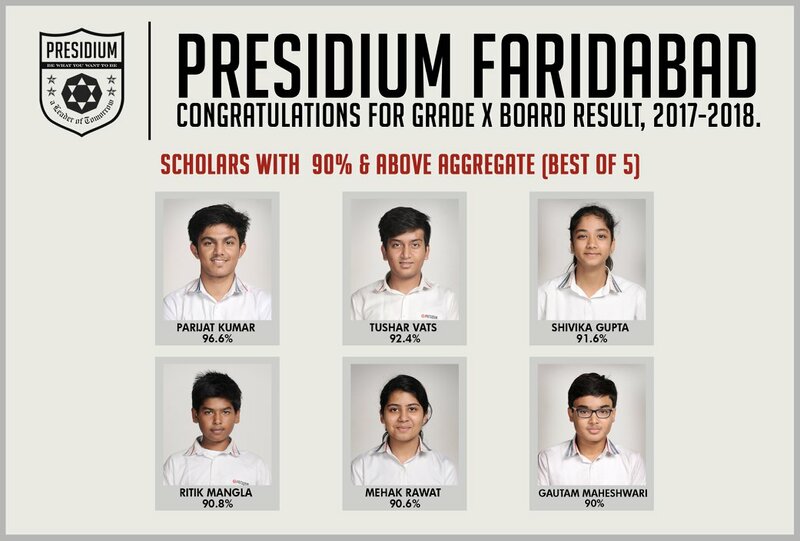 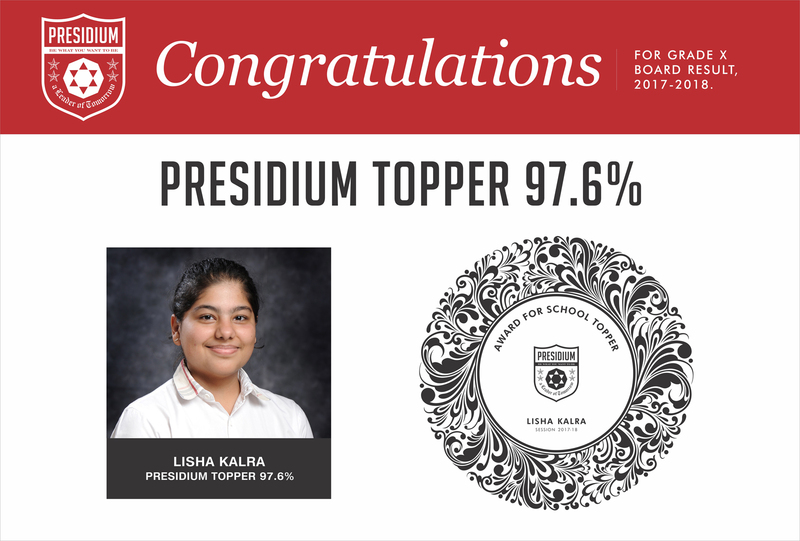 Our Presidians have yet again proved us that with constant hard work and self-confidence, they can outdo any challenge that is put forth in front of them by scoring sterling percentages in CBSE grade 10 board examinations. 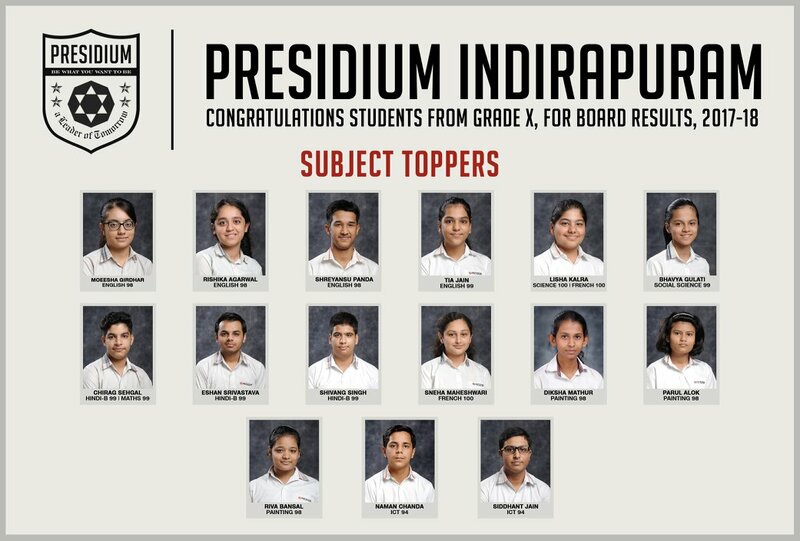 We are extremely proud of our respective school toppers, subject toppers and all the achievers who scored an aggregate above 90%. 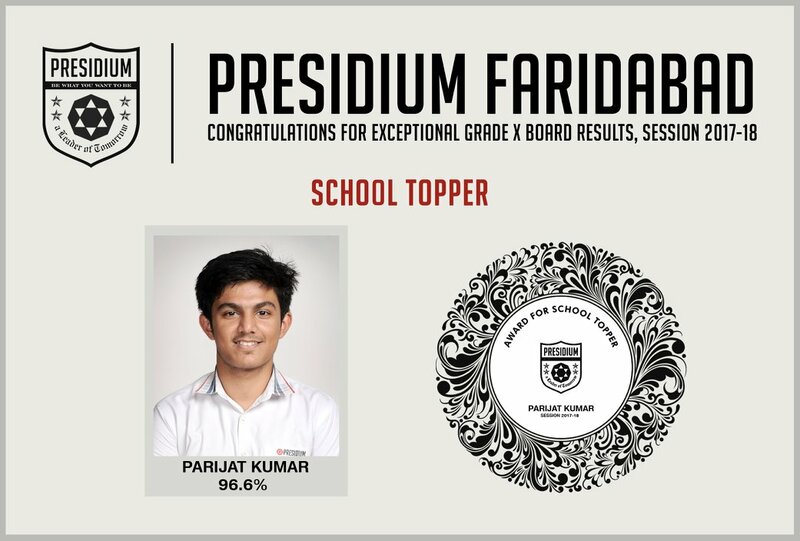 Conquering your exams is just the beginning. 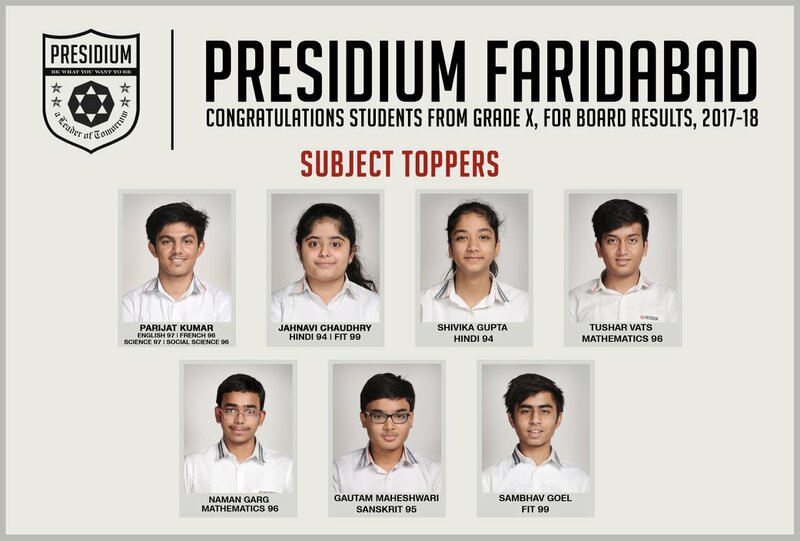 May you conquer many more summits in your life.